The luxury car segment is a niche one but one car has been the undisputed ruler in this segment for a long time and that is the Mercedes-Benz S class. It is the benchmark by which other cars are judged and for good reason. 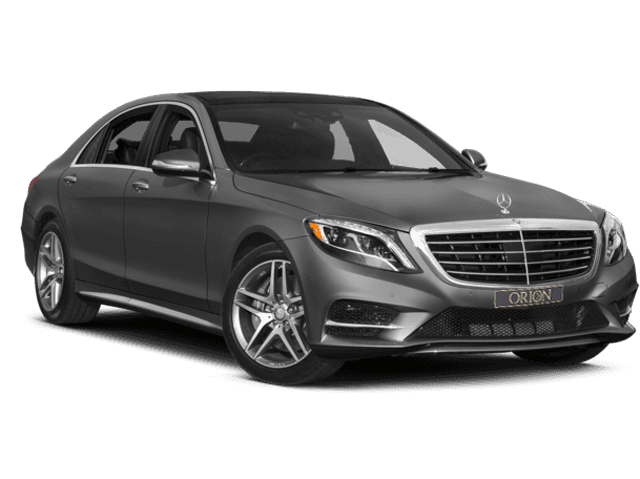 The Mercedes-Benz S class has a rich heritage and is the ultimate expression of what a flagship is. The S-class was originally known as the Sonderklasse which is German for “Special Class”. It made its official debut in 1972 and from its very inception, it has been the industry standard for luxury and the ultimate comfort on four wheels. It has been the standard-bearer for this segment. There have been 6 generations of this iconic car and each generation has offered something breathtaking. The latest iteration of this car builds on this legacy and lives up well to the reputation its predecessors have created. The S-class proves that no journey needs to be filled with discomfort. In fact, it can be quite the opposite. 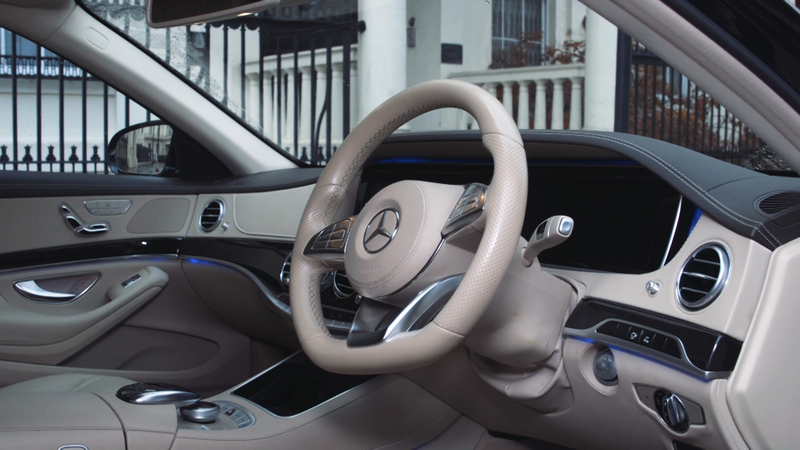 The reason the S-class is able to do this is that it is designed without any cost restraints. This results in one of the plushest and smoothest driving cars. It simply glides over different types of road surfaces. At the heart of this comfort is the Airmatic air suspension. No matter where you go in this world, there will always be a bumpy road that just spoils the mood but thanks to some clever engineering, the S-class overcomes this issue quite majestically. Each wheel is individually damped and is self-adjusting. This feature works so well that even on the bumpiest roads it feels like you are sitting on the comfiest sofa in the world. Often times comfort is associated with being slow and steady. That is not the case with S-class. It packs in enough punch to move ahead at a rapid pace if you desire to do so which means that you can travel to your destination on time without compromising on the comfort or ride quality. Each and every component used to build this car has been cherry-picked to give you the absolute best when it comes to ride-quality and comfort. There is a beautiful amalgamation of worked leather, wood, and metal that is a treat for the eyes. Each seat has been expertly crafted to not only look good but also feel amazing. The ergonomics are so good that you can spend hours inside the car without experiencing any major discomfort. The legroom and headroom are second to none and traveling in style have never been so pleasant. This coupled with the incredible suspension leads to a mesmerizing situation wherein if you close your eyes it will be difficult to accept that you are actually inside a car and not reclining in the comfort-lounge of a luxury hotel. Each S-class in our fleet comes equipped with added amenities such as high-speed 4G Wi-Fi, latest issues of magazines and newspapers, bottled water, chewing gum, and tissues. 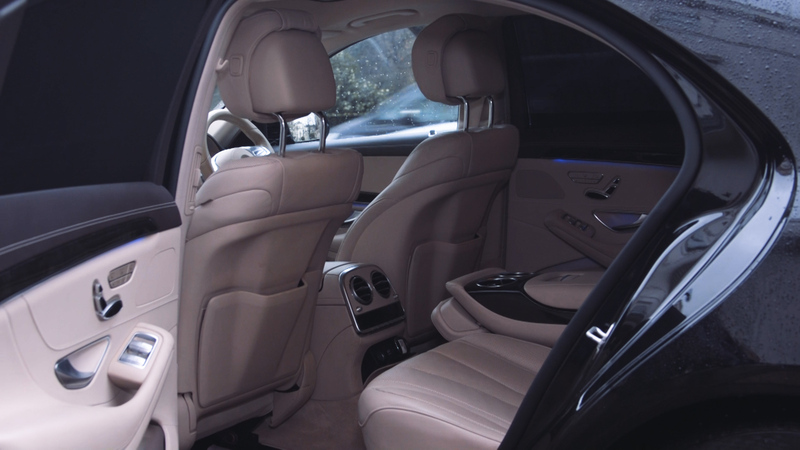 Each of our cars is maintained fastidiously and you will get the very best in comfort and luxury irrespective of which S-class you choose from our fleet. 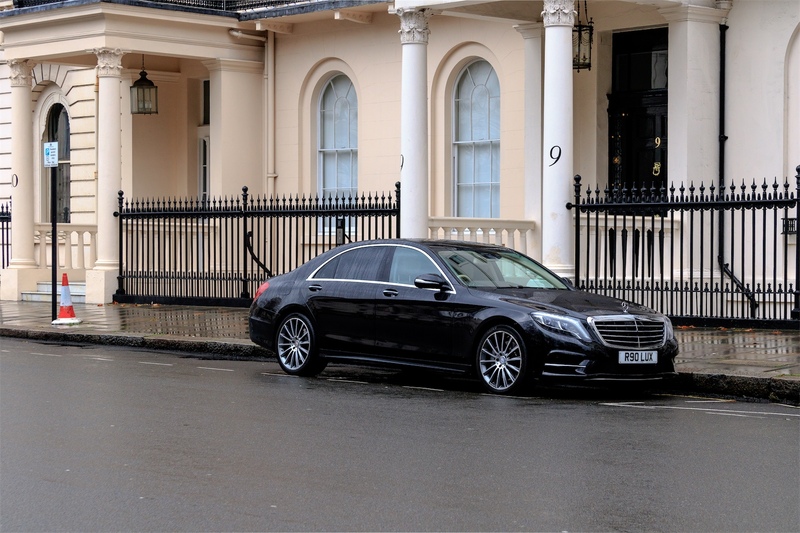 If you like the finer things in life, you will absolutely love this car and everything it has to offer and it goes without saying that once you ride in an S-class, you will be spoilt for life and no other car will feel good enough. 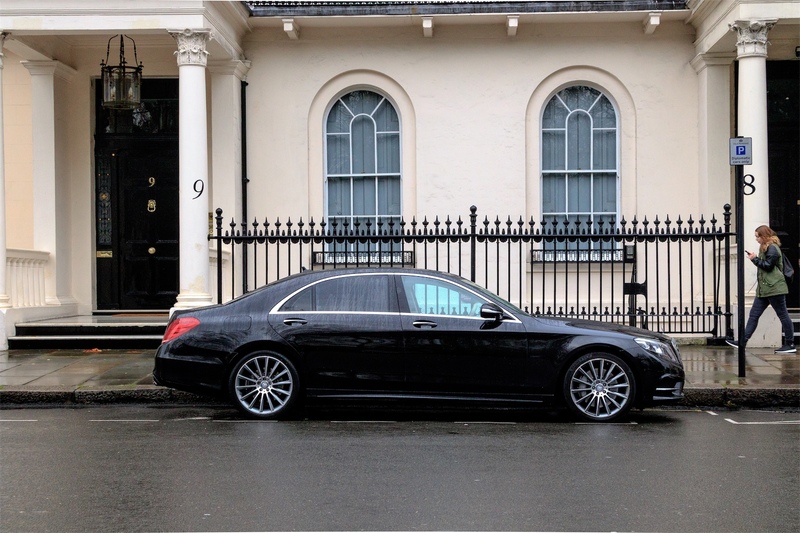 A car with such a pedigree is rare in the modern world and that is why we invite you to the best experience you could ever have on four-wheels by choosing one of our Mercedes S-class’ as your ride option. © Orion Luxury Services LTD. ALL RIGHTS RESERVED.